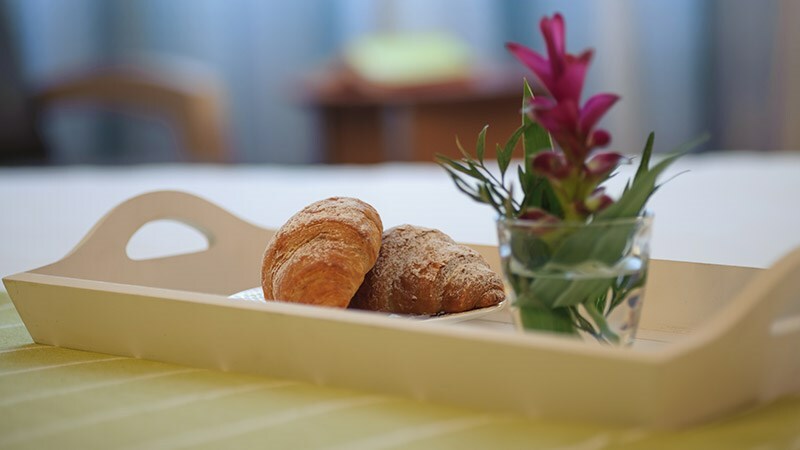 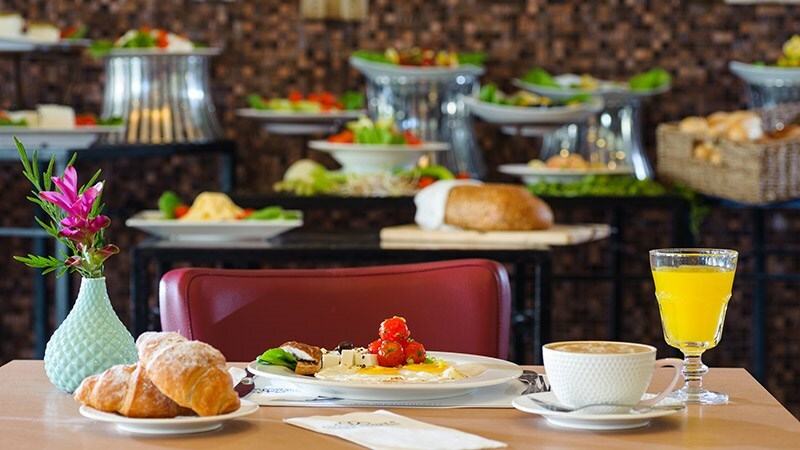 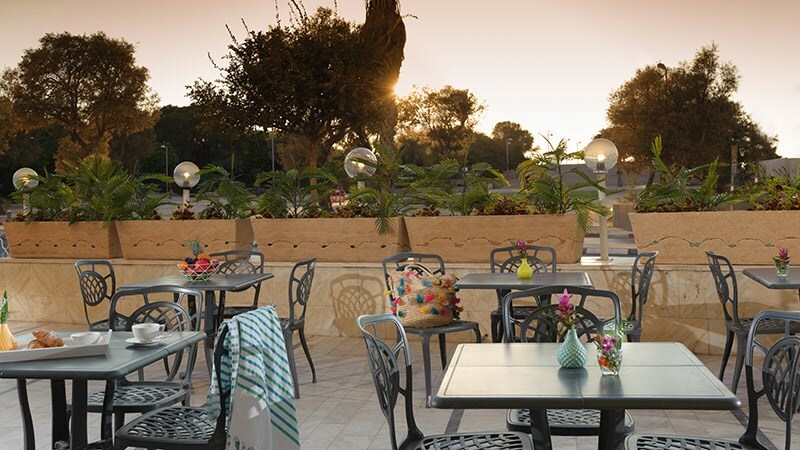 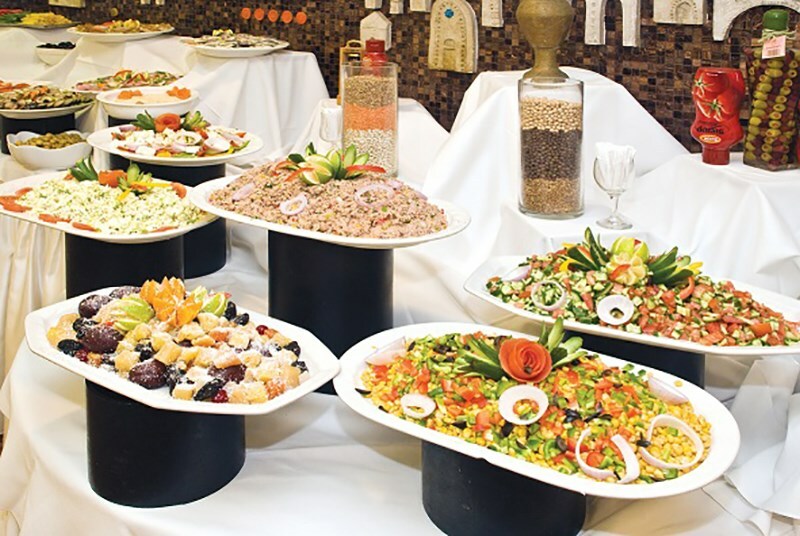 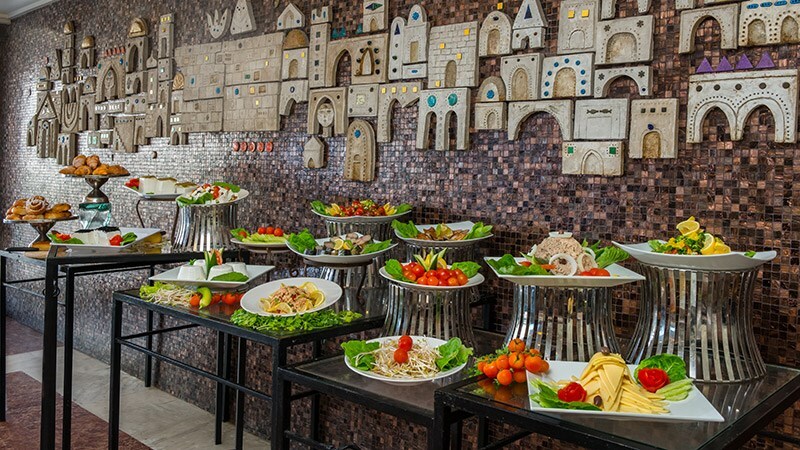 Serves a special Israeli buffet breakfast, including a wide range of fresh delicacies and beverages from 6:30 a.m. to 10:00 a.m. Dinner is served from 6:30 p.m. to 9:00 p.m. in a lavish buffet style. 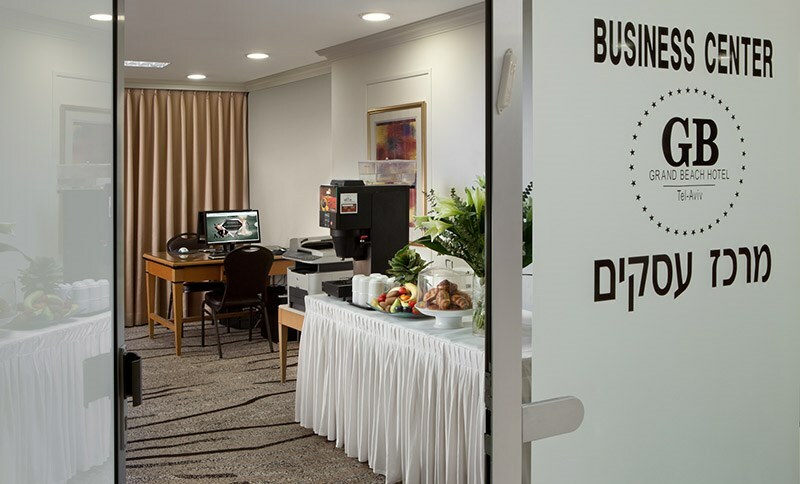 Multi-purpose meeting facilities grant you fully equipped modern technological electronic support and all the necessary auxiliary services during your stay at the Grand Beach Hotel, Tel Aviv. 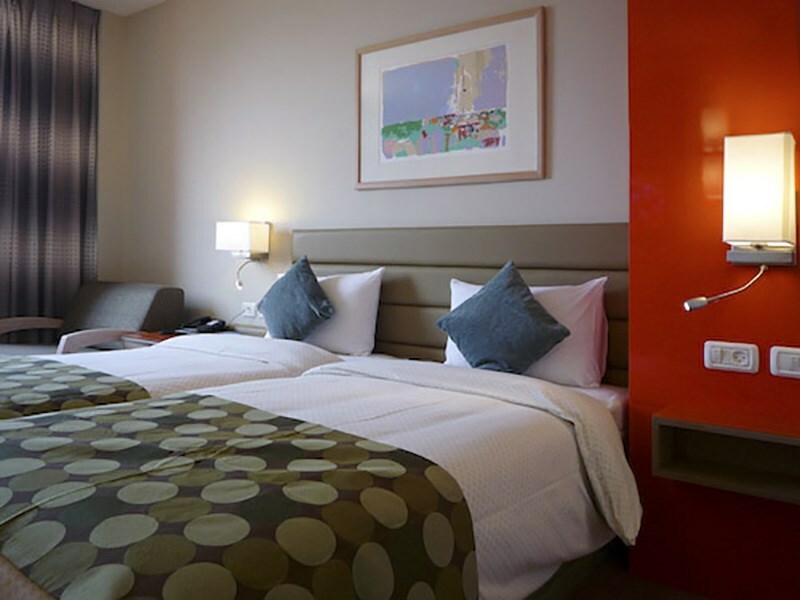 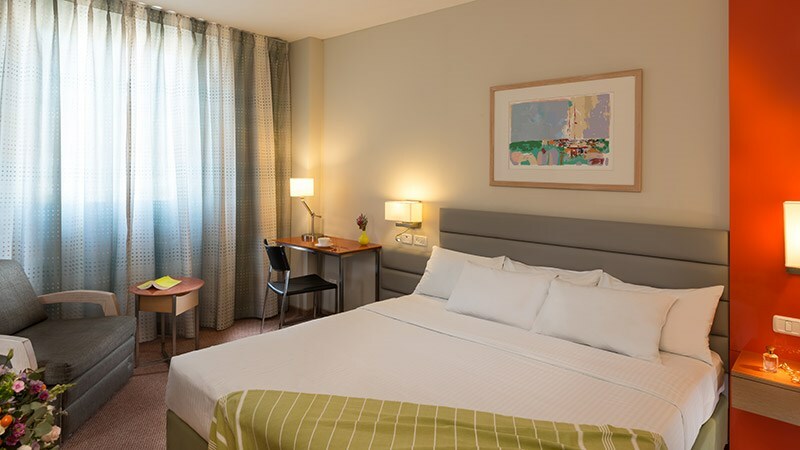 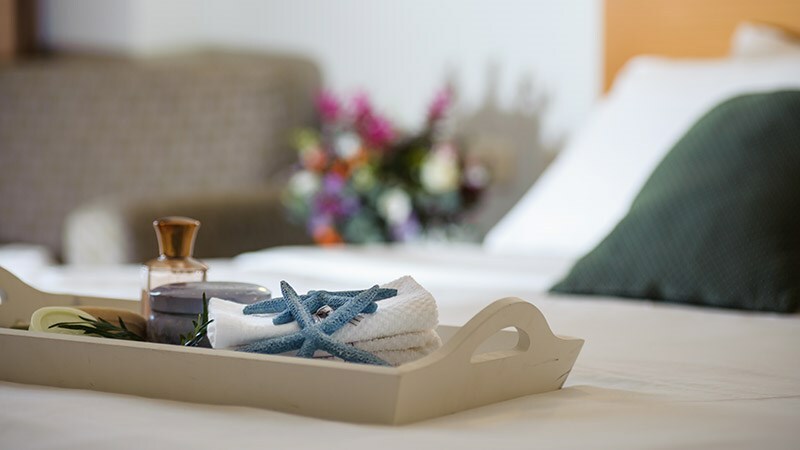 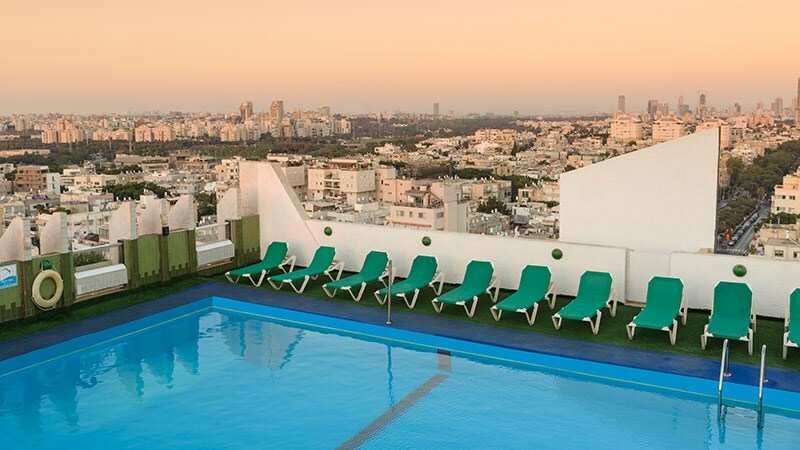 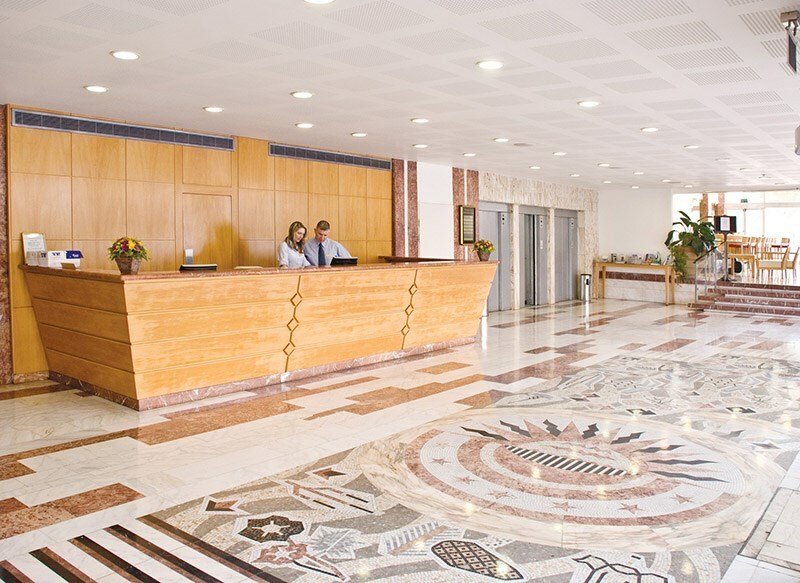 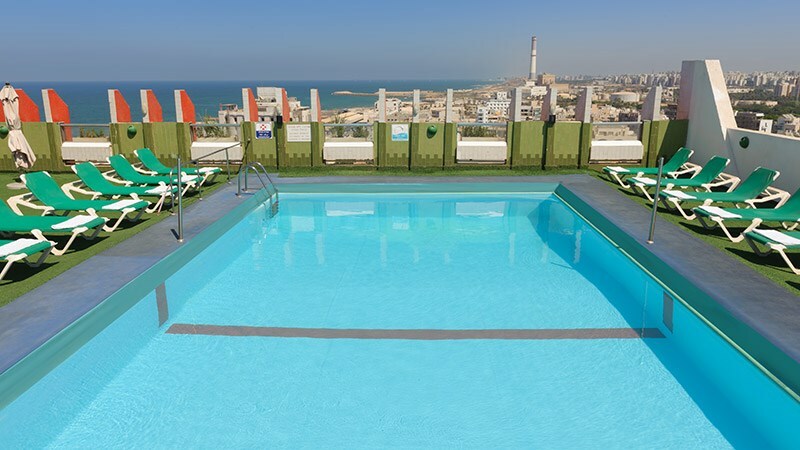 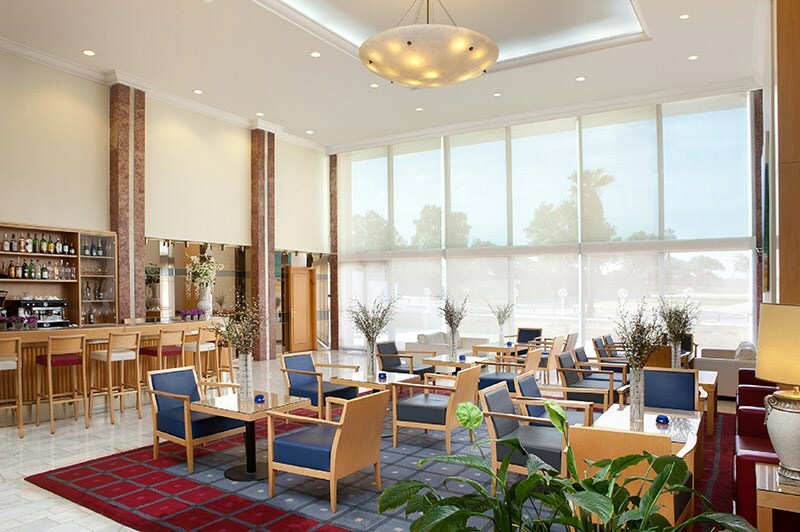 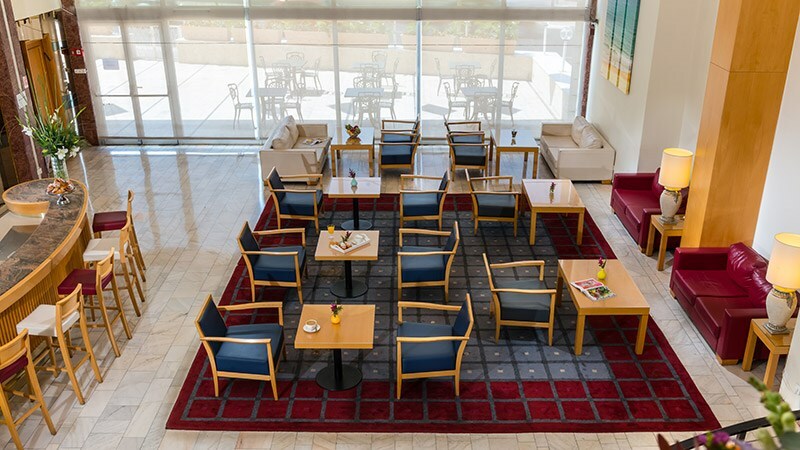 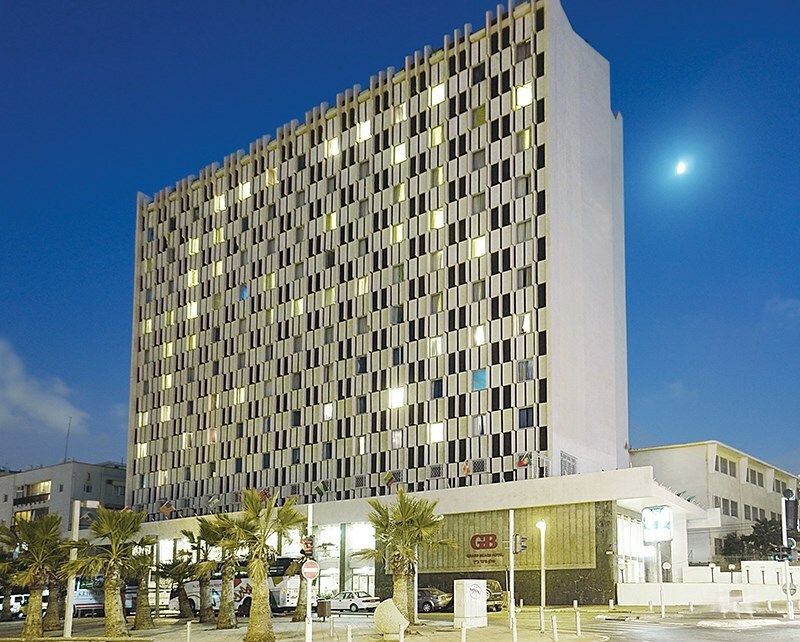 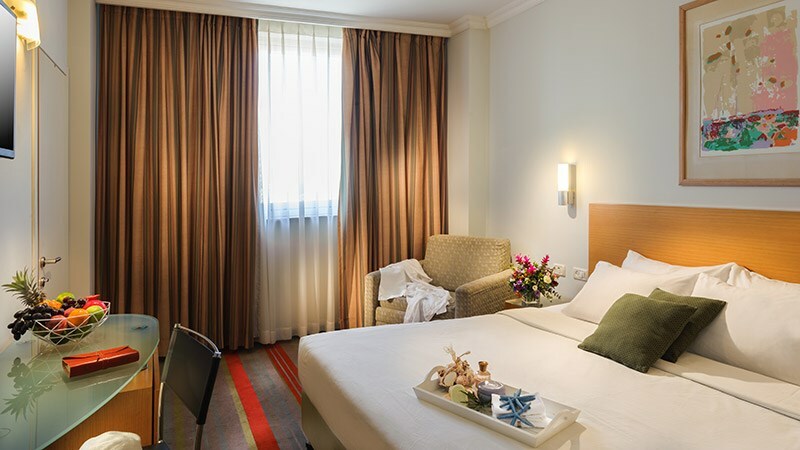 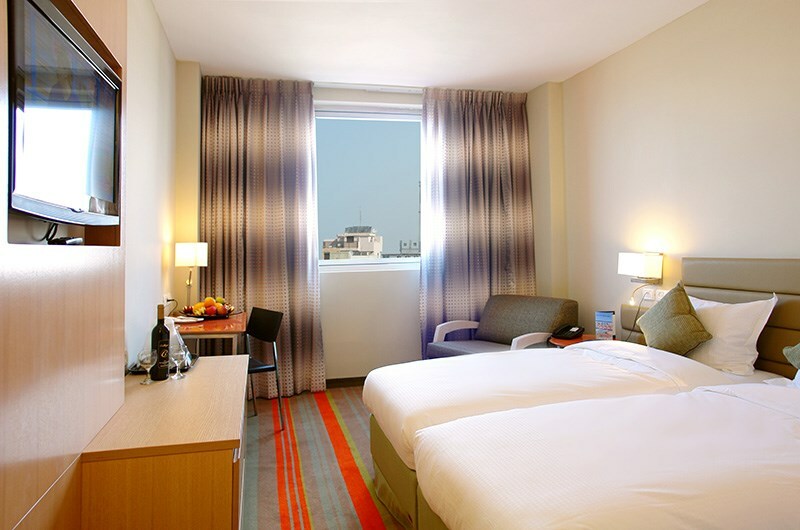 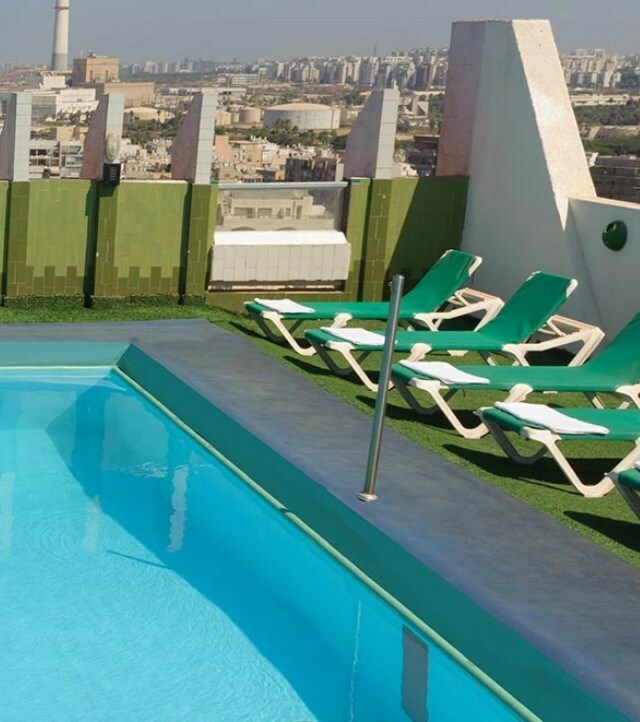 Grand Beach's Business Center provides all that business travelers need during their stay in Tel Aviv. 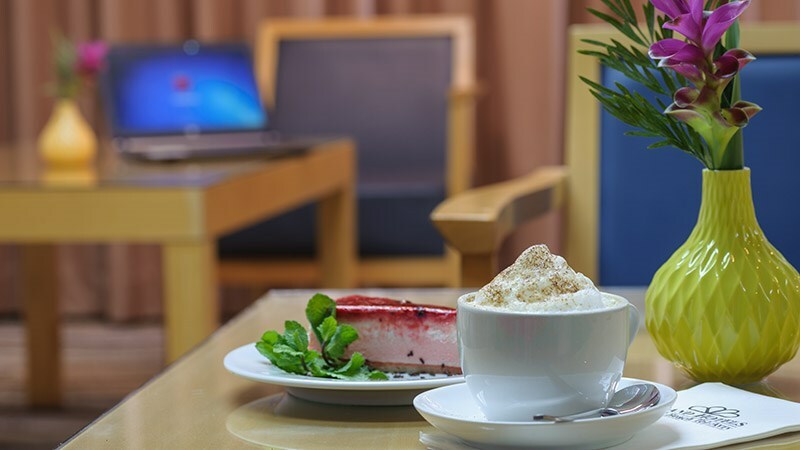 Business facilities include free wireless internet, service of printer, copy machine, scanner, fax, and comfortable tables and chairs for work or small meetings. 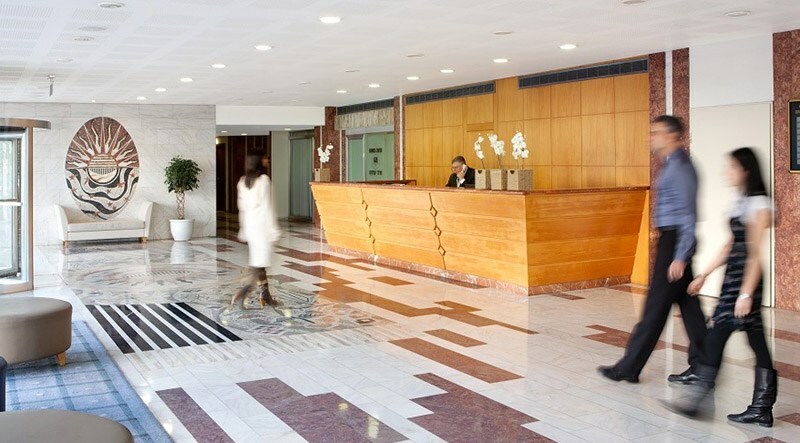 The business center is located on the lobby floor with a private entrance for corporate guests and is conveniently open 24 hours a day, 7 days a week. 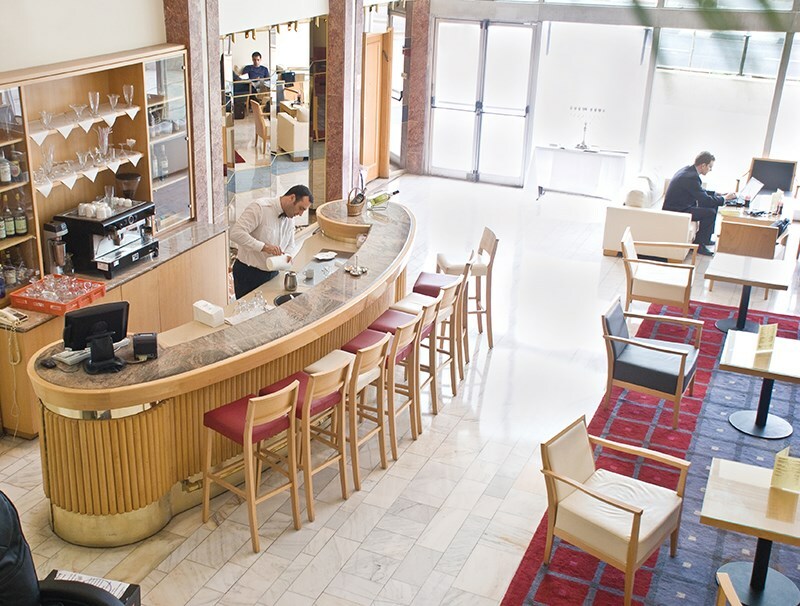 Light refreshments and beverages are served daily between 10:00 am and 11:00 pm, creating a cozy environment where guests can carry on business as usual. 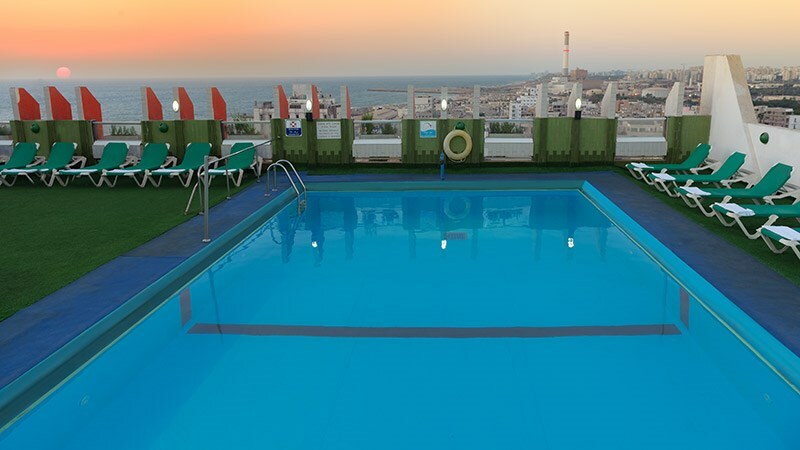 From the Grand Beach Hotel it's a 3-minutes walk to several beautifully maintained, lively and fun beaches, with fine golden sand and deep blue water. 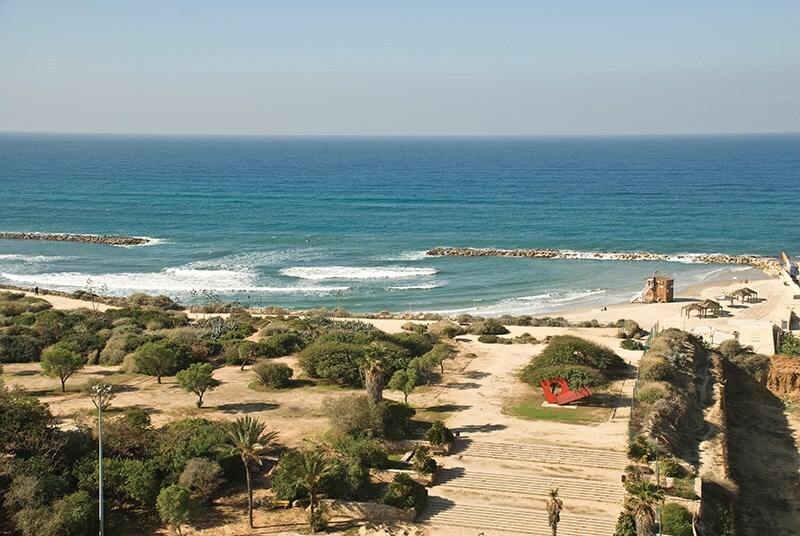 Jogging - A fabulous paved track for joggers and walkers extends the entire length of the beachfront from the Grand Beach Hotel Tel Aviv to the ancient harbor of Jaffa. 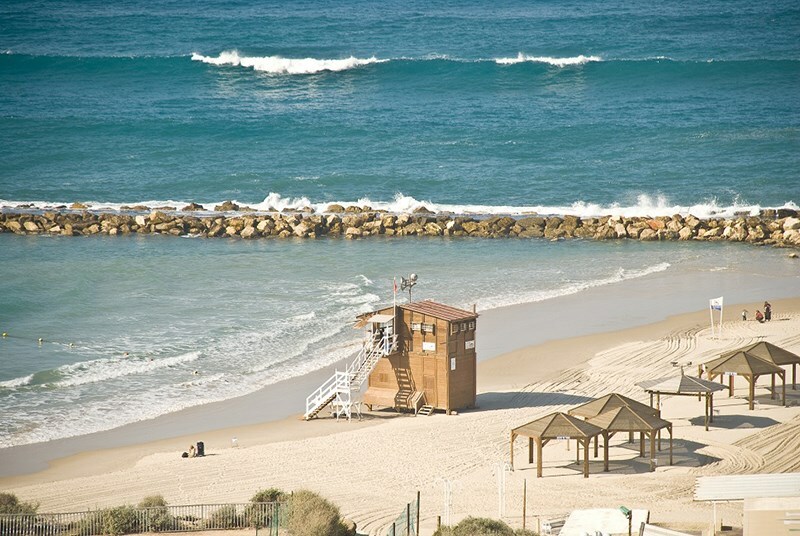 Wind Surfing and Sailing – One of the best sea-shores for surfing is available at the marina nearby, a 10-minute walk from the Grand Beach Hotel, including a surfing club and lots of related activities. 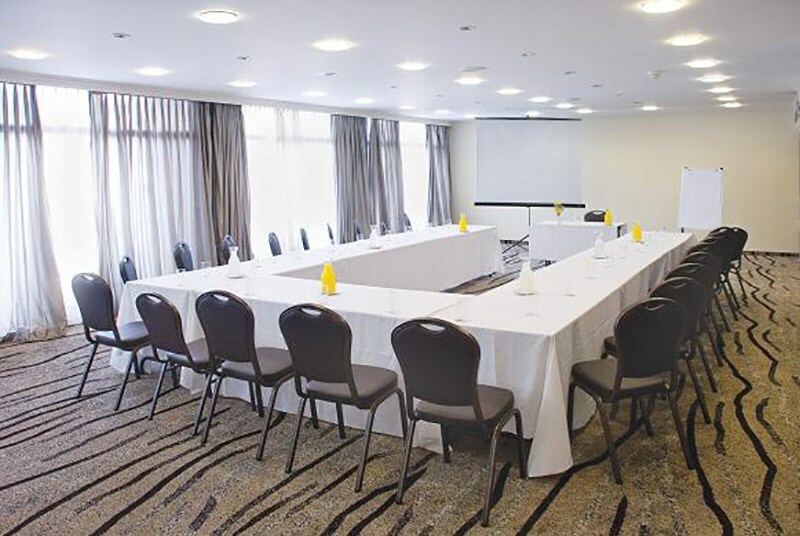 The hall can accommodate up to 100 guests, suitable for business meetings, presentations, exhibitions and any other business event. 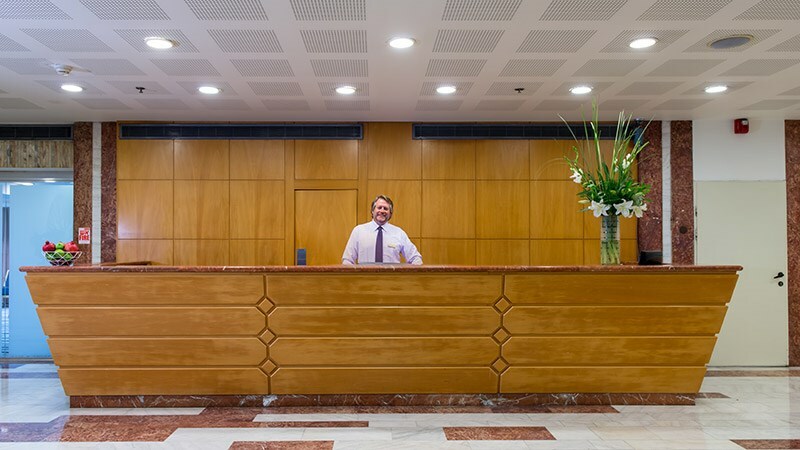 The hotel's professional team creates imaginative and inspirational settings and floral arrangements, while providing a superb service. 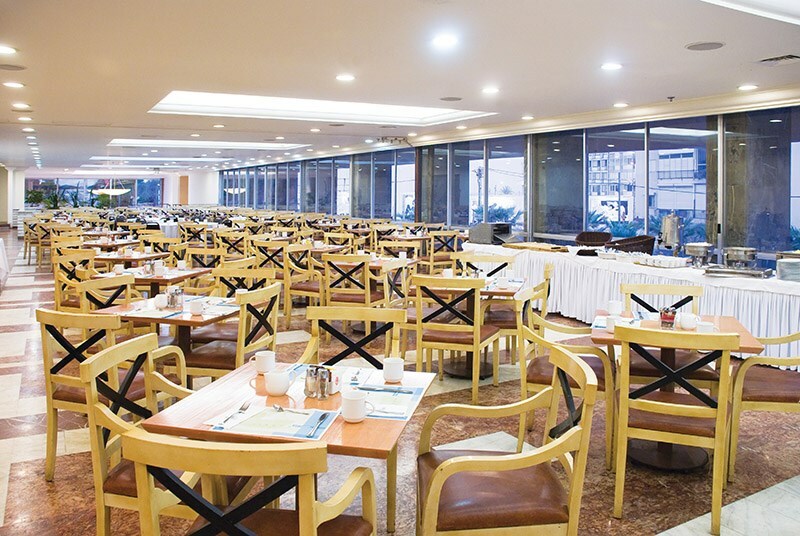 In addition, 3 meeting halls are available for groups of 10-70 guests in each hall.